2 Store locations closing!!! Must sell all Fixtures/Furniture!! Must sell all Fixtures, office furniture, equipment. Retail stores are going out of business and everything must go! We have Gondola, apparel fixtures, footwear fixtures, dump bins, ladders, flat carts, pallet jacks and much more!!! 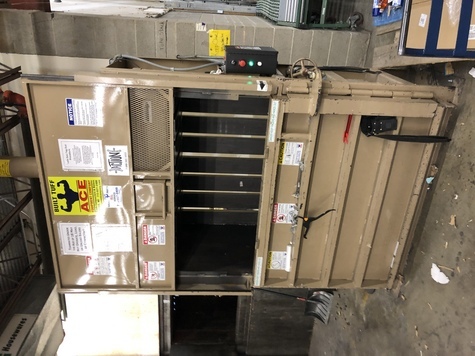 I have a cardboard Bailer for $3500. All gondola is $20 a foot!